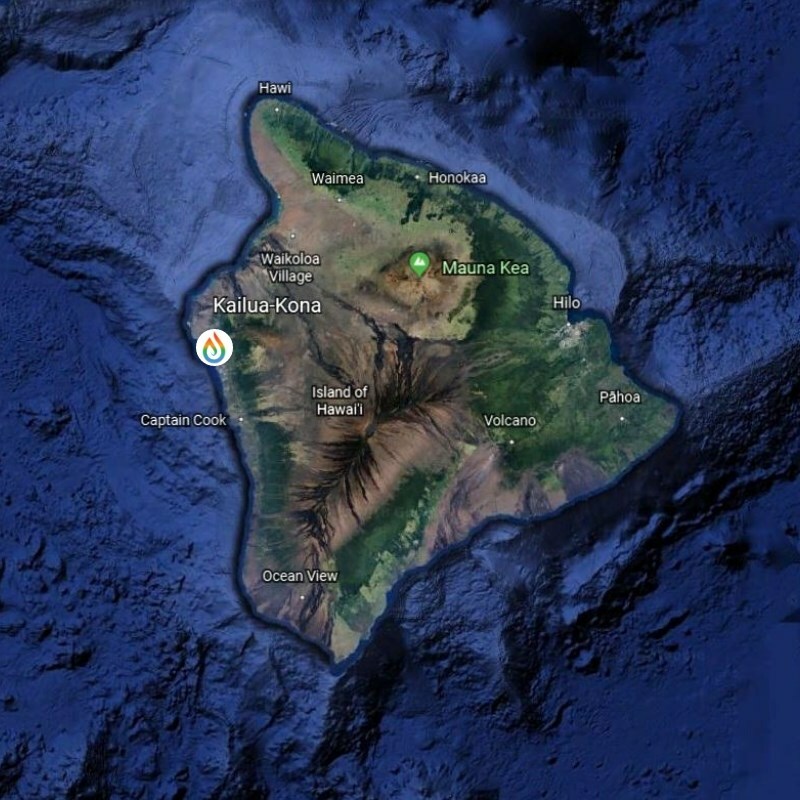 In the midst of an "above-average" Hurricane season in the Central Pacific, it's more important than ever that we stay aware and prepared in the event of a large scale storm- it only takes one landfalling tropical cyclone to bring major impacts to the State of Hawai'i. 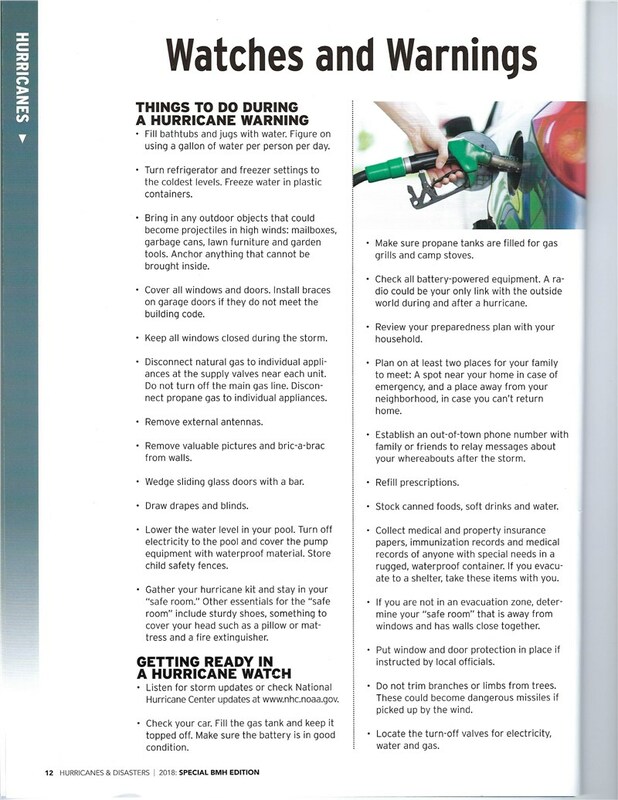 Please see below for simple to follow tips on what to do in the event of a hurricane warning as well as an emergency check-list of the important items to have available in the event of a large scale storm. At the bottom of this post are printable sheets that can be easily saved to your computer and printed to be posted where it is most visible for your family or residents. 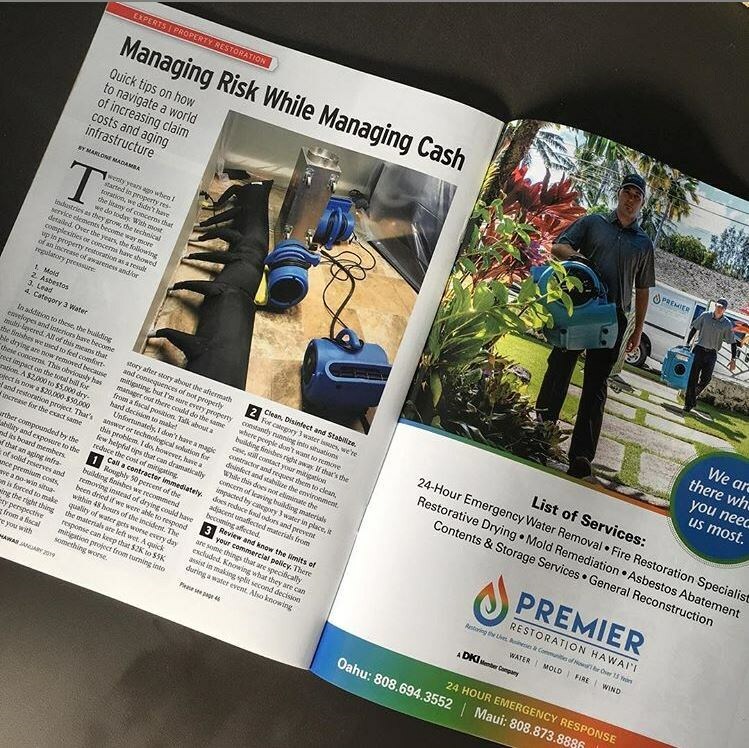 *All information provided by this year's Special Edition Hurricane Readiness Guide by Building Management Hawaii magazine. Fill bathtubs and jugs with water. Figure on using a gallon of water per person per day. Bring in any outdoor objects that could become projectiles in high winds: mailboxes, garbage cans, lawn furniture and garden tools. anchor Anything that cannot be brought inside. cover all windows and doors. Install braces on garage doors if they do not meet the building code. Keep all windows closed during the storm. Remove valuable pictures and bric-a-brac from walls. wedge sliding glass doors with a bar. Lower the water level in your pool. Turn off electricity to the pool and cover the pump equipment with waterproof material. Store child safety fences. Gather your hurricane kit and stay in your "safe room." Other essentials for the safe room include sturdy shoes, something to cover your head such as a pillow or mattress and a fire extinguisher." Check your car. fill the gas tank and keep it topped off. Make sure the battery is in good condition. Check all battery-powered equipment. A radio could be your only link with the outside world during and after a hurricane. 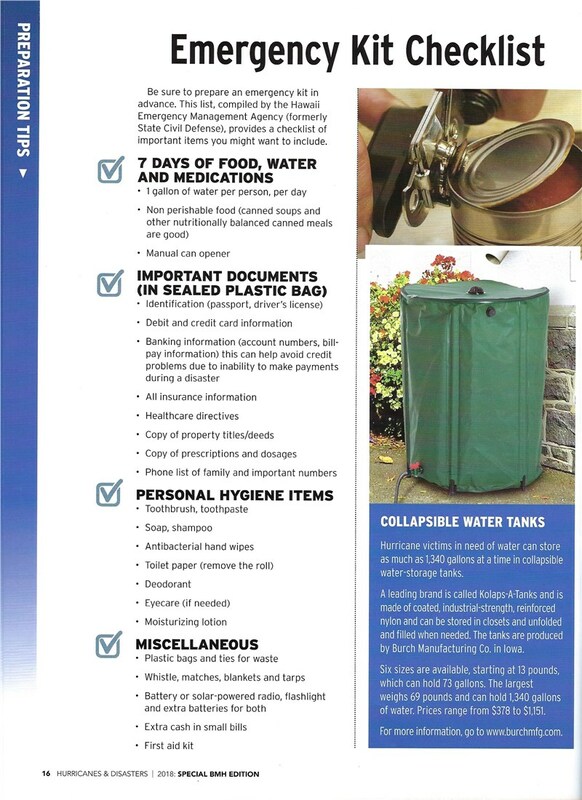 Review your preparedness plan with your household. Plan on at least 2 places for your family to meet: near your home in case of an emergency, and a place away from your neighborhood, in case you can't return home. Establish an out-of-town phone number with family or friends to relay messages about your whereabouts after the storm. collect medical and property insurance papers, immunization records and medical records of anyone with special needs in a rugged, waterproof container. if you evacuate to a shelter, take these items with you. If you are not in an evacuation zone, determine your "Safe room" that is away from windows and has walls close together. Put window and door protection in place if instructed by local officials. Do not trim branches or limbs from trees. These could become dangerous missiles if picked up by the wind. If you are a property manager or resident manager, this checklist is helpful to have posted in a common area for residents' consumption. This list was compiled by the Emergency Management Agency . Phone list of family and important numbers. 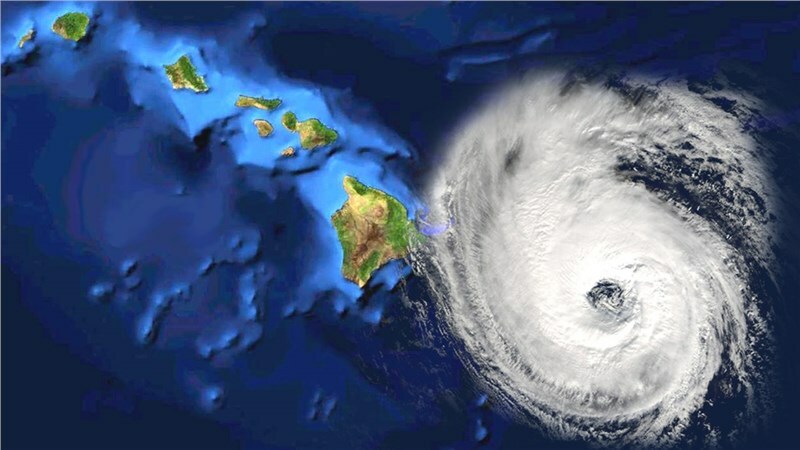 Hurricane season here in Hawai'i is June through November 2018. 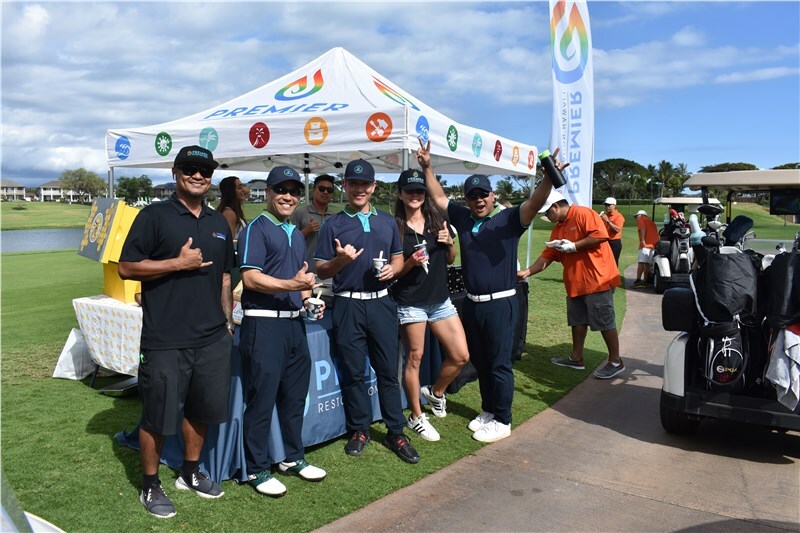 Check the Central Pacific Hurricane Center’s website throughout the season to stay on top of warnings, and visit FEMA’s Ready.gov for additional hurricane preparedness tips.